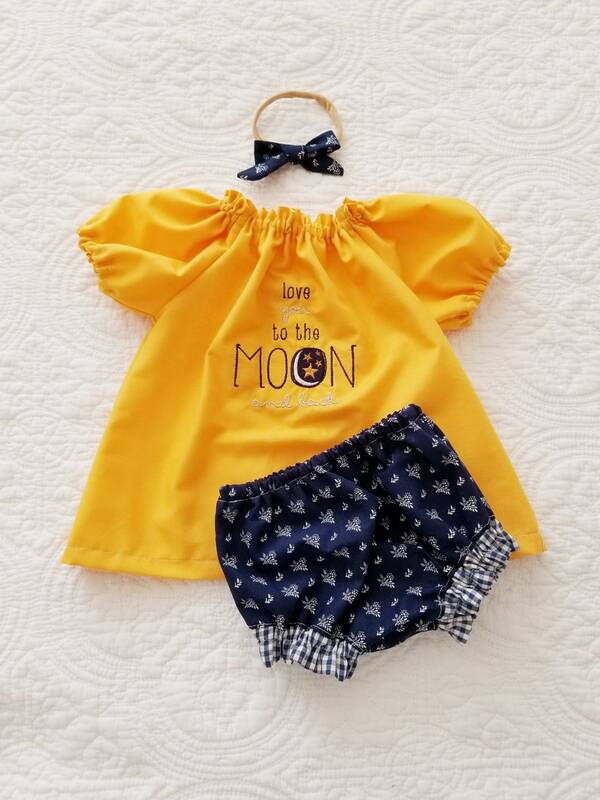 This sweet navy and mustard outfit is handmade, start to finish, and includes a matching bow headband! 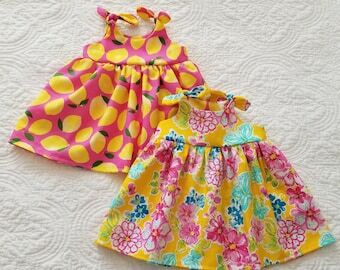 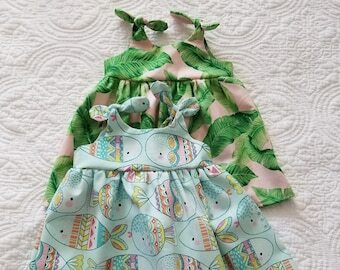 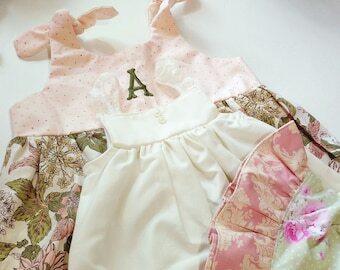 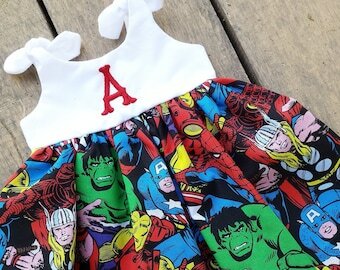 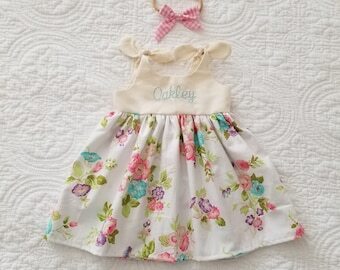 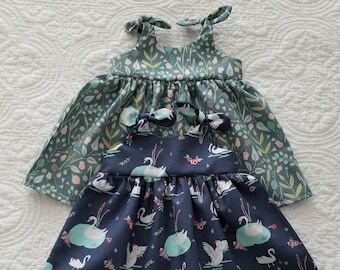 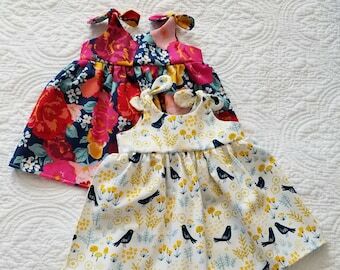 Makes a one of a kind coming home outfit, baby shower gift, or photo shoot outfit. 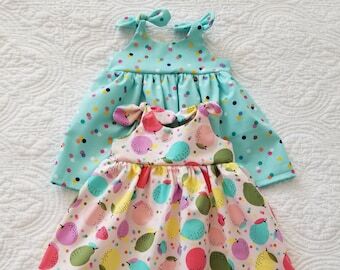 All seams are surged for garment durability. 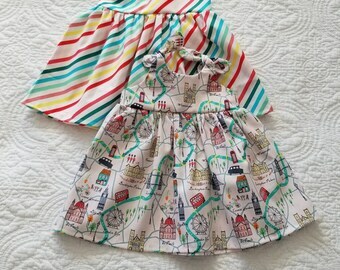 100% cotton, limited edition!